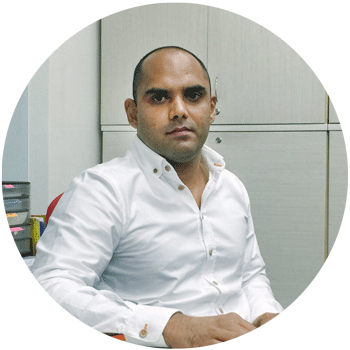 Charn is a veteran in the restoration industry, with more than 20 years of experience internationally. 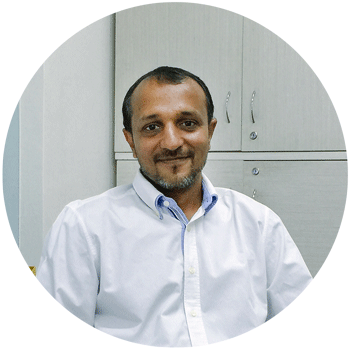 Having founded DRS, Charn has led the company to become a leading brand in the restoration industry where he has handled small to large cases, including Asia’s largest mold remediation project. 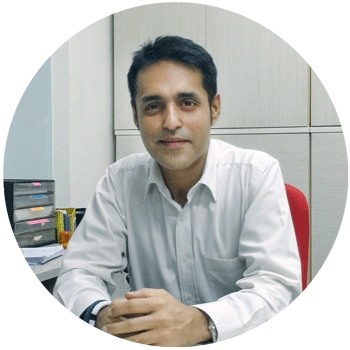 Mahesh held multiple senior roles in MNCs internationally and is an expert in Facilities Management and Indoor Air Quality. 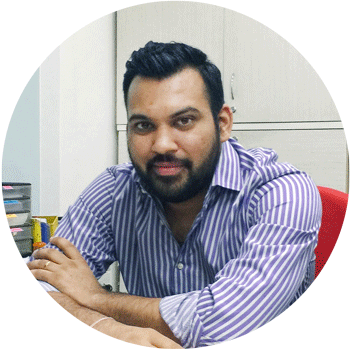 He is recognized for providing insightful and innovative out-of-box solutions to our clients. Having received his professional restoration qualifications in Australia, Pankhil consults and provides expert advice in the restoration of floorings. 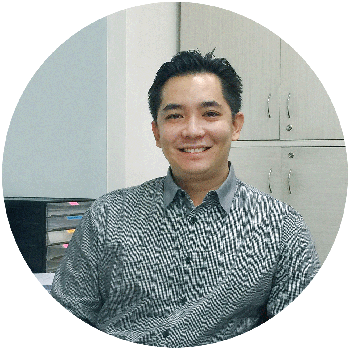 He is responsible for the business development of the company. Dhawal is a mechanical engineer by profession. He is also a Fire & Flood Restoration Specialist certified from USA and has been responsible for leading several international projects for DRS. 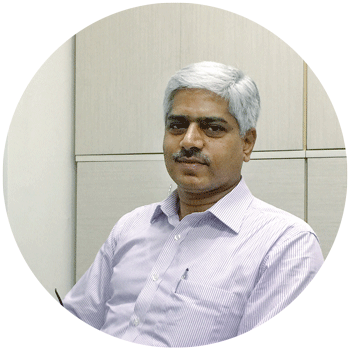 He plays a key role in managing ongoing projects and problem solving for customers. Neil has more than 10 years of experience in the restoration industry. Neil has consulted on several international Mold Remediation & Disaster Recovery projects. He also provides expert consultation on Indoor Air Quality issues across various industries. Dominic is one of our Project Managers, who is part of DRS’s “First Response Team.” His experience and knowledge spans across multiple industries, which helps him manage the entire recovery process, from incident to full restoration.